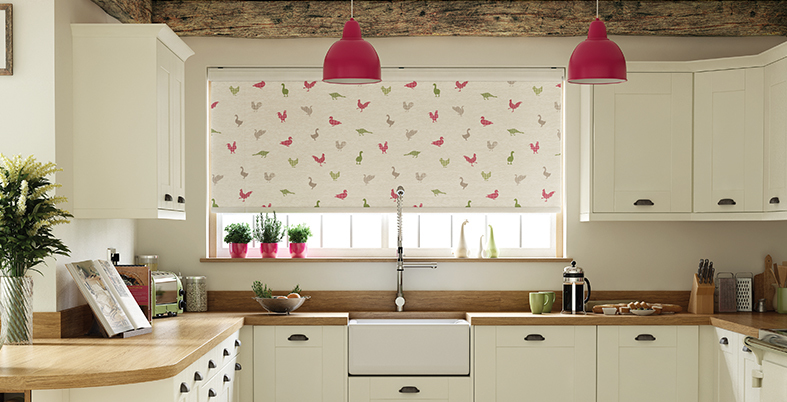 Roller blinds are very stylish and practical, trouble-free to use and discrete when opened. 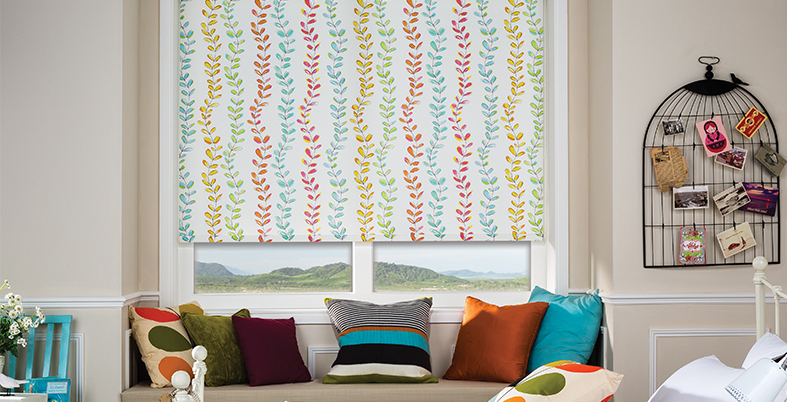 They can add a stunning pattern or soft back drop to your room, with an extensive range of colours and designs. 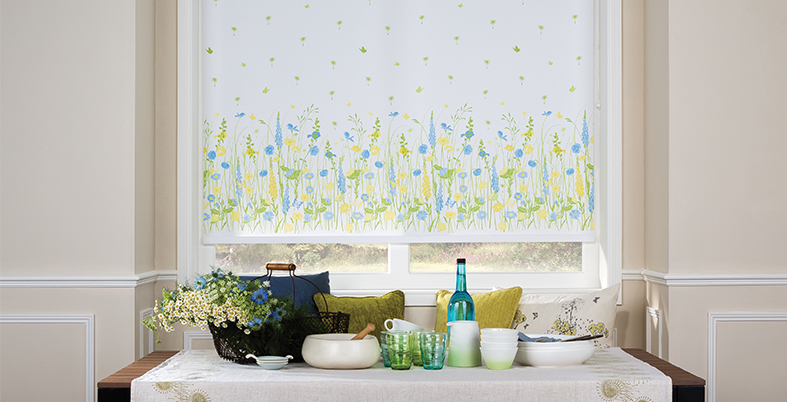 To add that finishing touch we can add from our range of decorative scallops, braids, pulls and eyelets to personalise your blinds and co-ordinate with your home. • Performance fabrics include, flame retardant, solar reflective, moisture resistant and dim out. 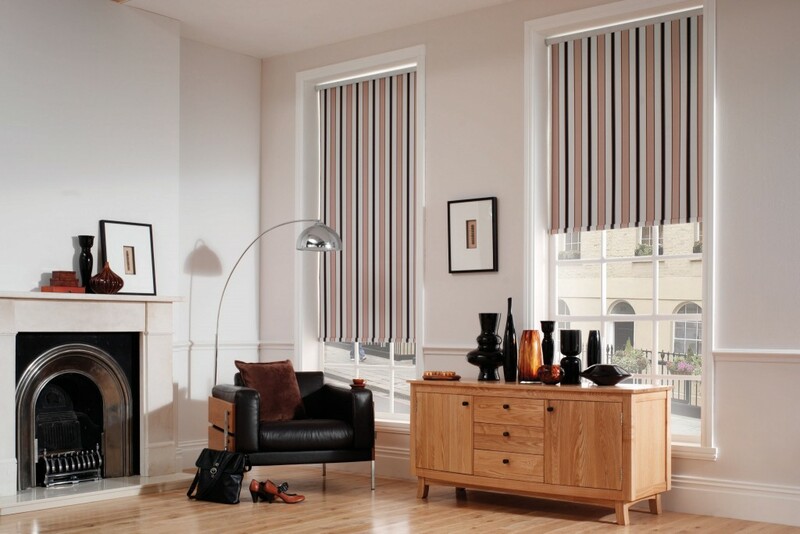 • Sheer/Voile fabrics are an excellent modern alternative to net curtains. 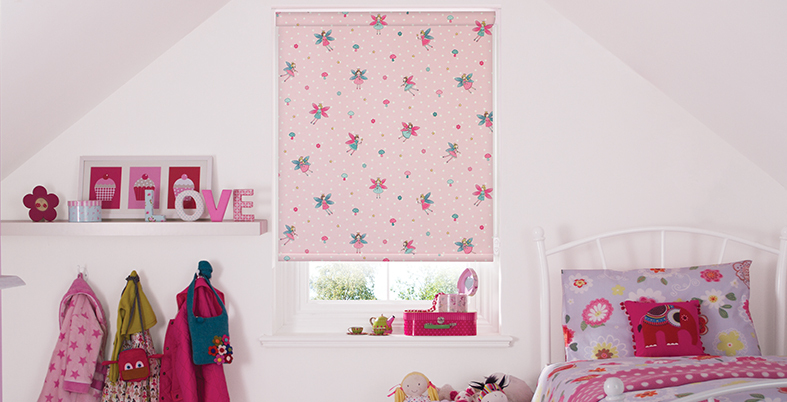 • Our roller blinds can be personalised with trims and poles. 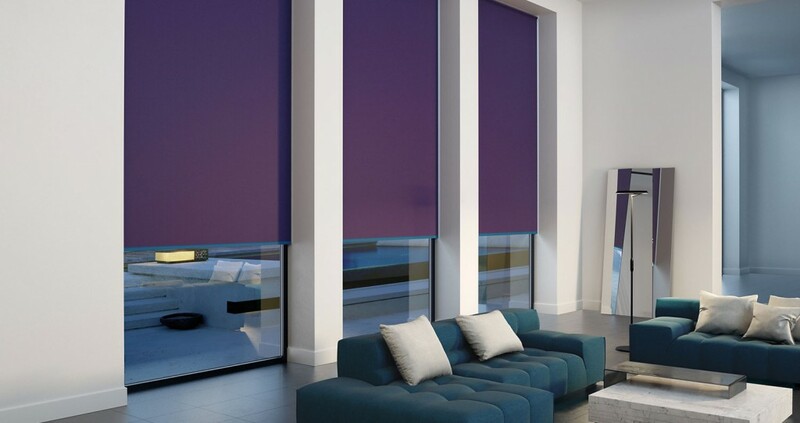 Call us now on 0161 764 4544 and enquire about our full range of Roller blinds! MA T/A Horizon Window Blinds © 2017 - All Rights Reserved.